Legendary actor Kamal Haasan's most ambitious project Vishwaroopam II is slated to be released soon. The film, a spy thriller to the 2013 hit film Vishwaroopam has been written and directed by Kamal Haasan as well. 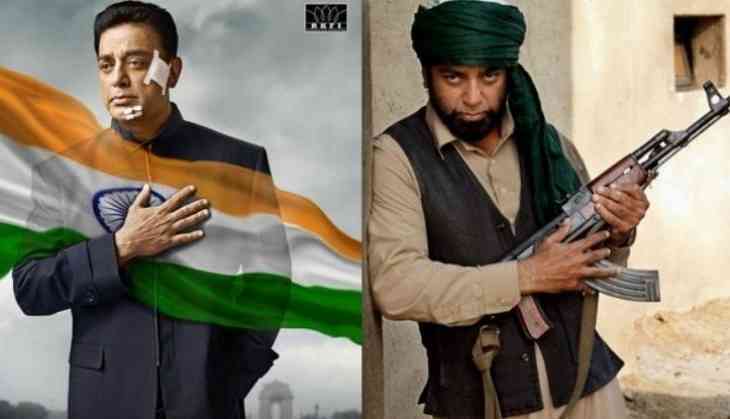 Vishwaroopam II also stars director-actor Shekhar Kapur, Bollywood actor Rahul Bose, Pooja Kumar and Andrea Jeremiah. Vishwaroopam II was in news ever since when Kamal Haasan decided to bankroll the film under his home banner, Rajkamal Films International following the film's first producer Ascar Ravichandran failed to clear the remuneration of the cast and crew. And now, much to the delight of the Tamil superstar fans, the trailer of Vishwaroopam II is all set to be unveiled soon. Reportedly, Vishwaroopam II's music composer Ghibran had revealed that the 'mind blowing' trailer of the film is scheduled to be released on a special occasion. Going by his statements, there are chances that the special occasion he had mentioned will be arriving on Tuesday, November 7th, on the occasion of the Tamil superstar's birthday.